Nature is one of my favorite sources of inspiration. I love flowers, trees and everything in between. There's nothing better than having little bits of nature in my home. It's not always practical for me to have fresh flowers or plants I need to take care of, however, so what's the solution? It's simple – make some nature-inspired DIY projects. 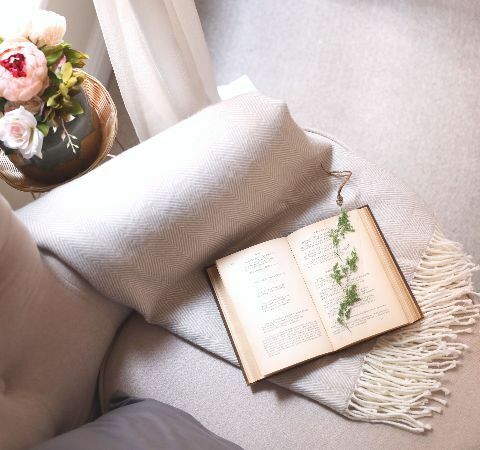 Even if you live in the middle of the city, these beautiful projects will make it easy to bring a bit of Mother Nature into your home. 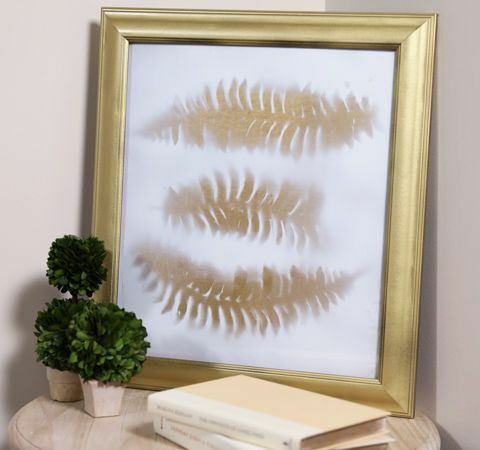 You won't believe how easy it is to make this gorgeous leaf votive holder. It takes only a few minutes to put it together, but the results are simply stunning. These would make lovely centerpieces at a get-together or even at a wedding or other special event. Get the full tutorial here. This whimsical leaf sun catcher is like a grownup version of the paper sun catchers you used to make as a kid. 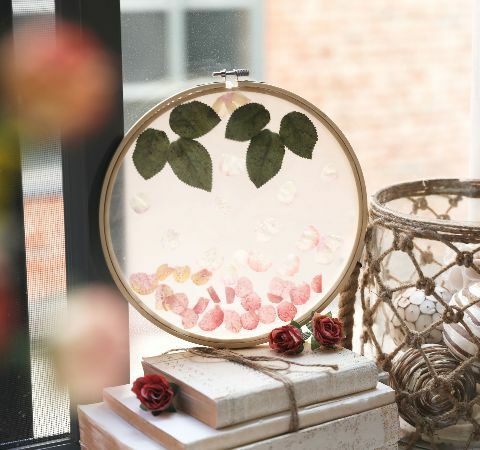 The sun catcher featured in the video is made with faux roses, but you can also use whatever favorite flower you wish. Get the full tutorial here. These birch log candle holders look like something you'd spend a ton of money on at the store, but they're extremely inexpensive to make if you have the right tools. They'd be such a pretty addition to Christmas decor, but you can leave them out all year. Get the full tutorial here. What's more fun than decorating your home with gorgeous pieces of art you made yourself? This project turns out beautifully, but it's easy enough for almost every skill level. 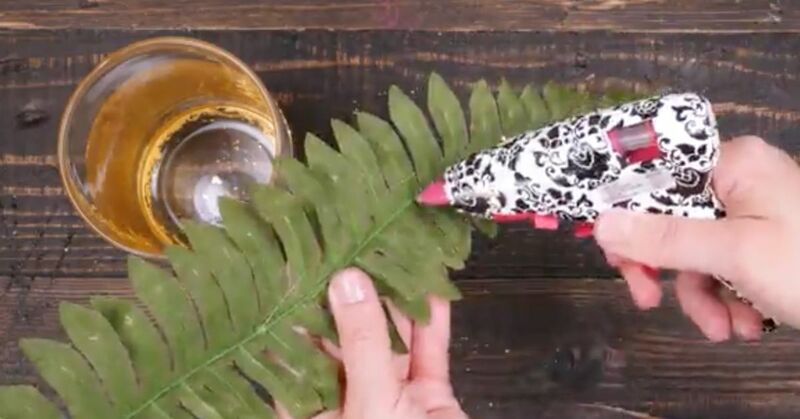 You can use the ferns shown in the video below or try the project with other types of leaves or even flowers. Get the full tutorial here. Do you love to read or know someone who does? This lovely natural bookmark is perfect for your next DIY project. It'll only take you a few minutes, and it costs next to nothing to make. Pair it with someone's favorite book for a delightful gift. Get the full tutorial here.